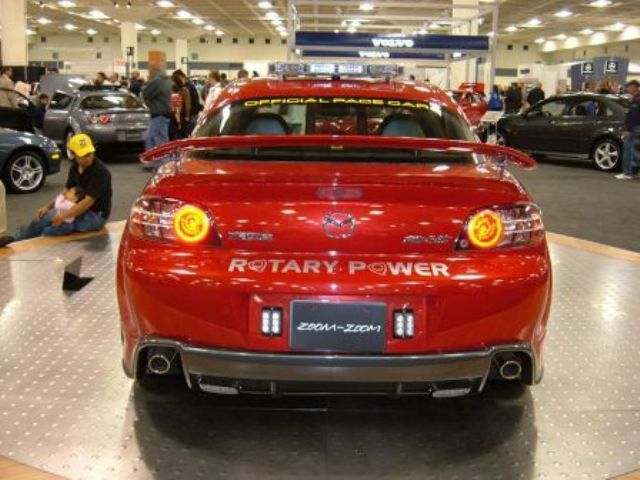 Additional Info: Power varies from country to country. 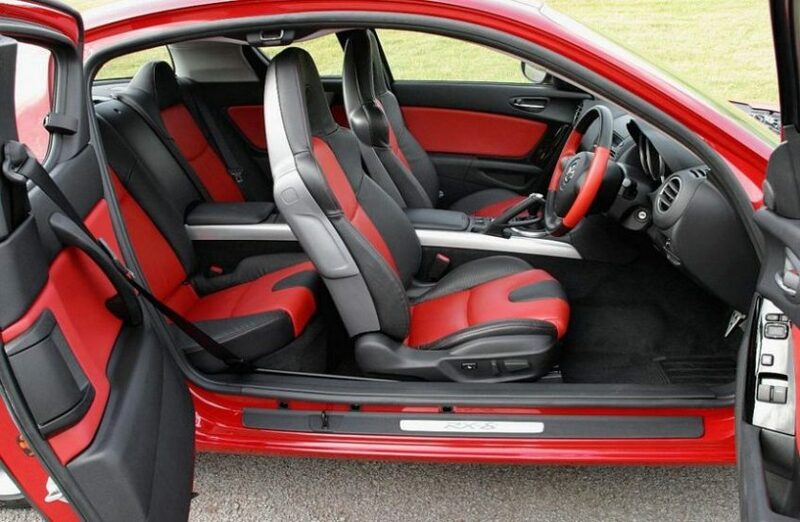 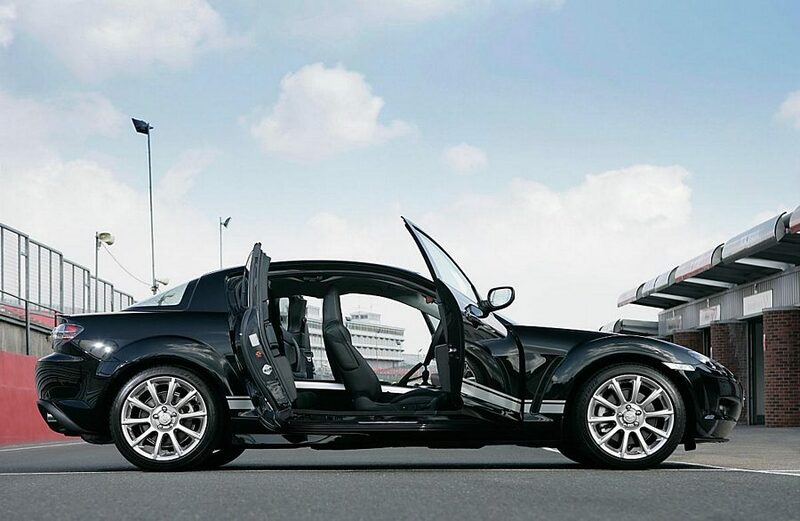 Has unusual opening doors to ease access that also allow the RX8 to keep that coupe look. 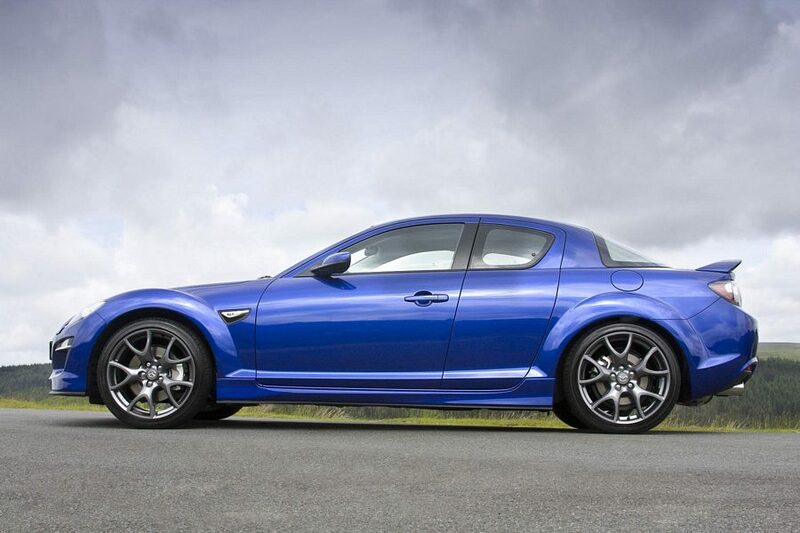 Extensive use of aluminium, carbon fibre and plastics were used to keep the weight down. 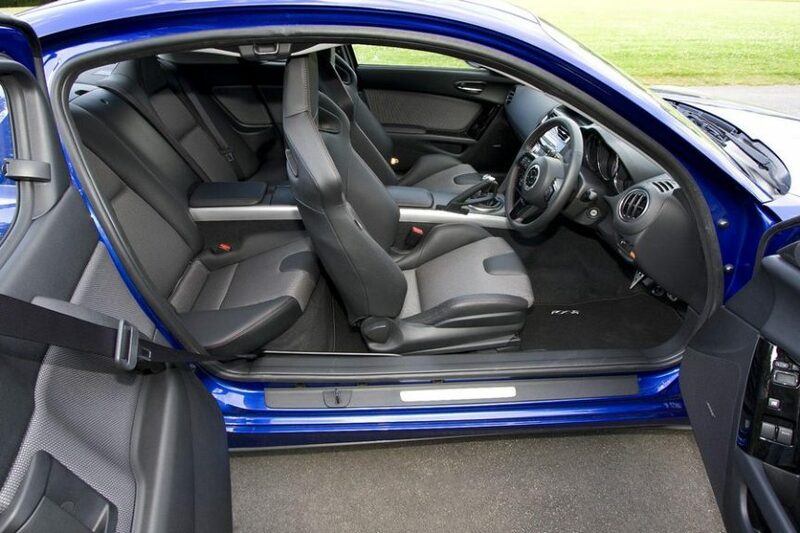 Various special editions and packages have been produced offering cosmetic changes to both the interior and exterior and a few also include upgraded handling and performance packages. 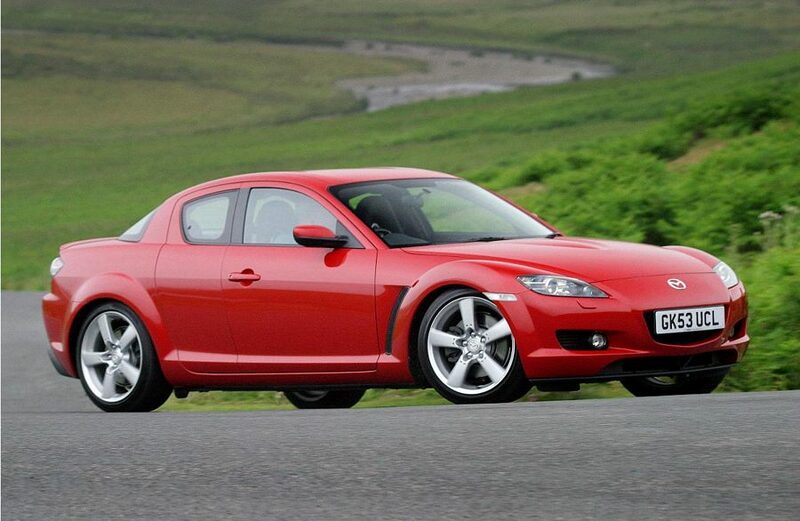 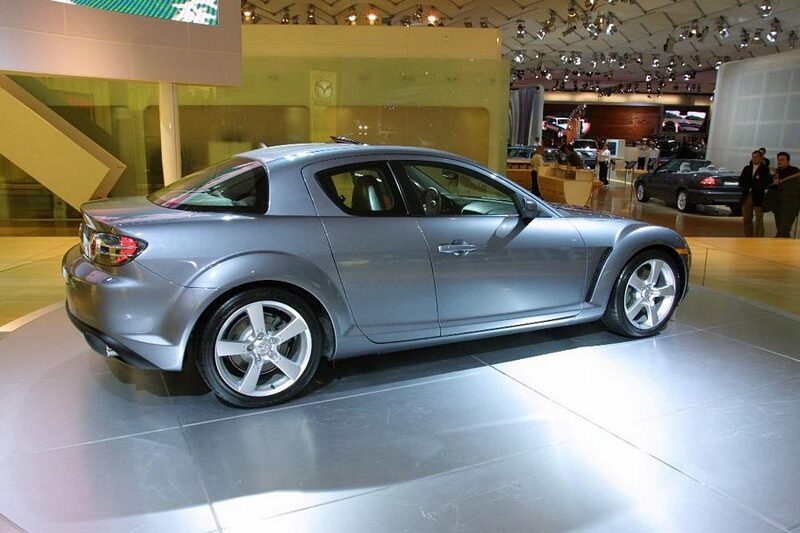 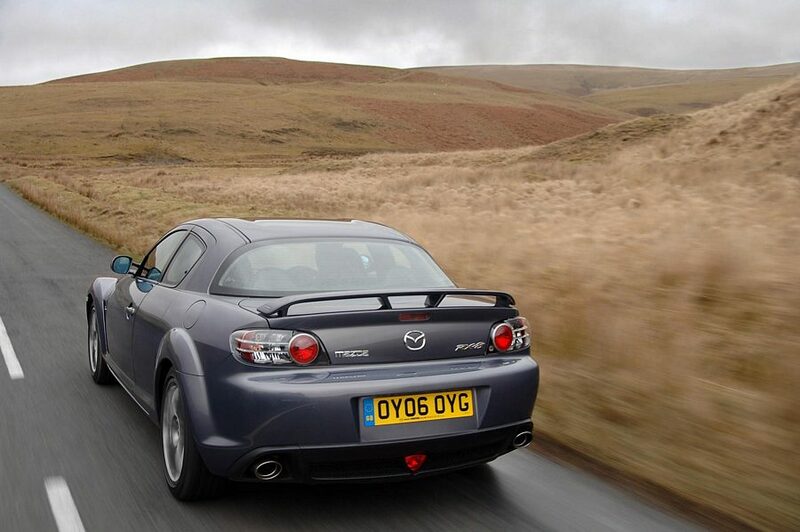 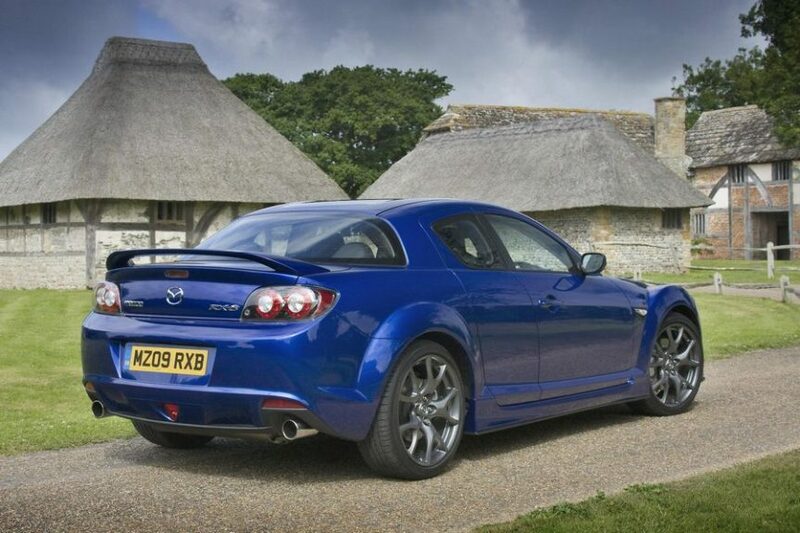 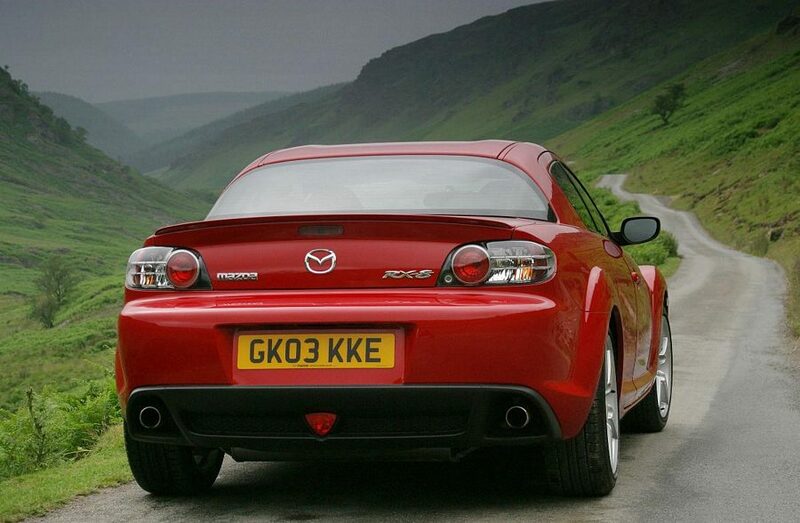 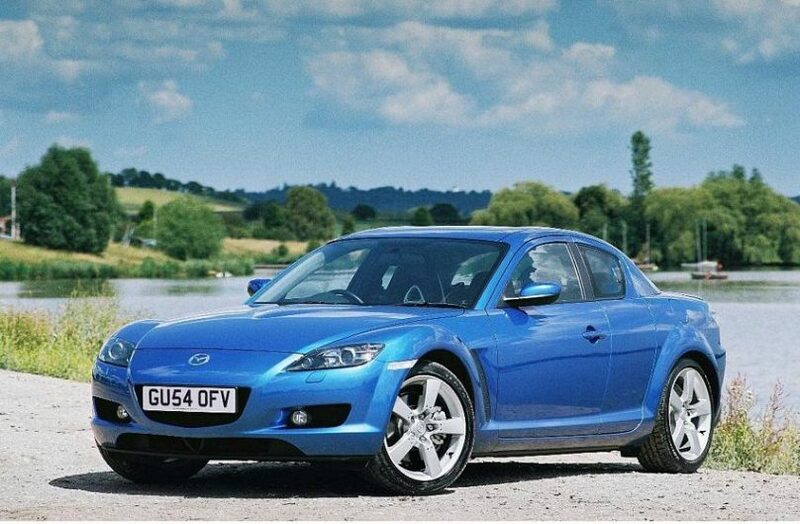 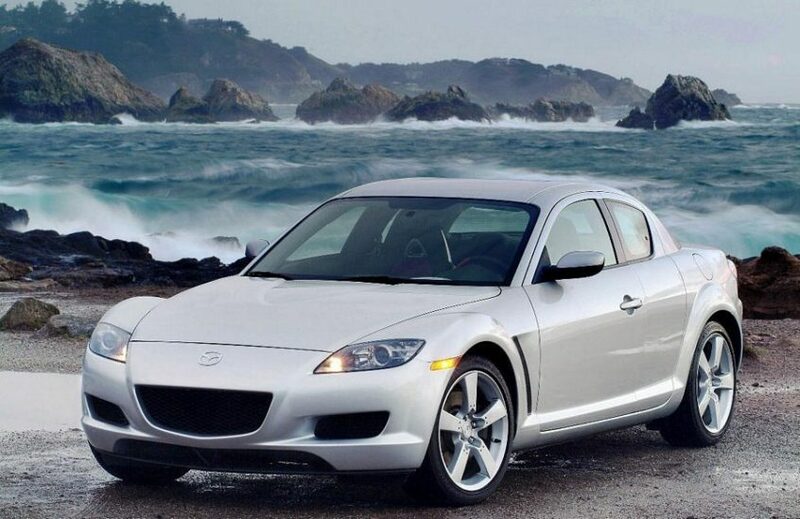 In 2009 Mazda made a few cosmetic changes and also reduced the RX8’s weight and improved it’s handling even further. 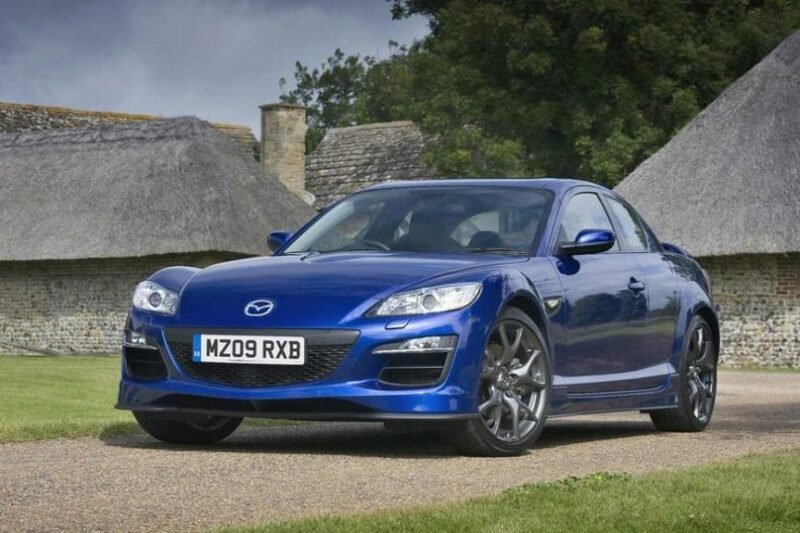 Has won a number of awards from various motoring magazines. 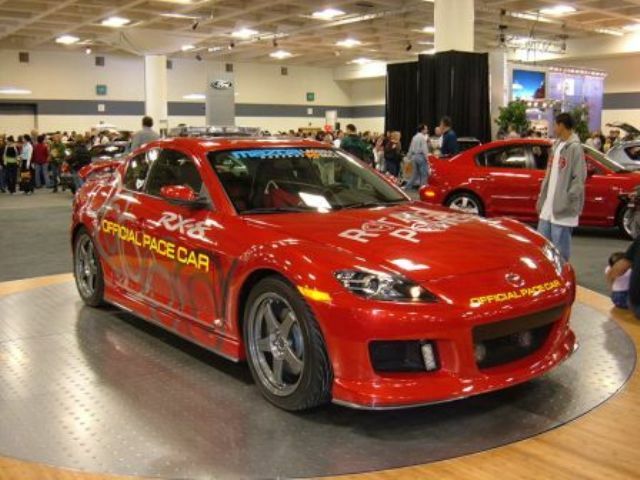 Used in the Film “X Men”. 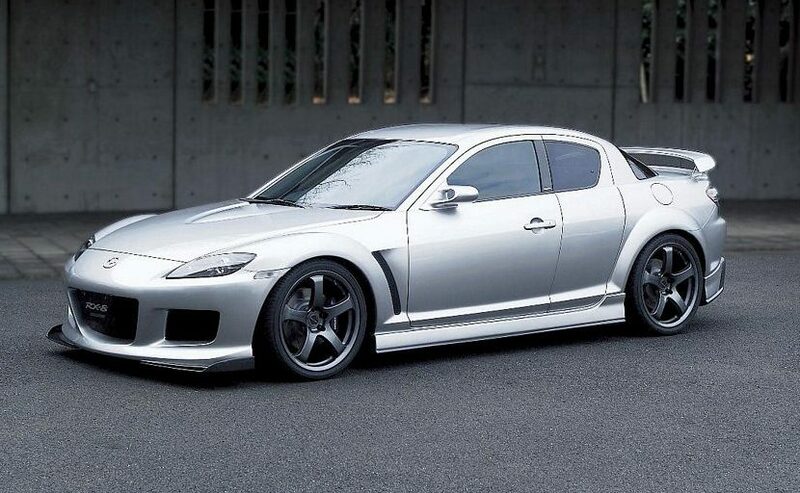 Various special editions such as the Nemisis, Kuro, PZ, Evolve, Mazda Speed, R3 and many more. 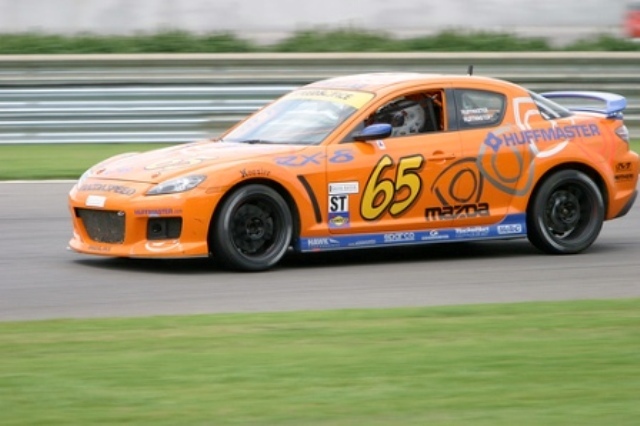 Production to stop in Japan in 2012.